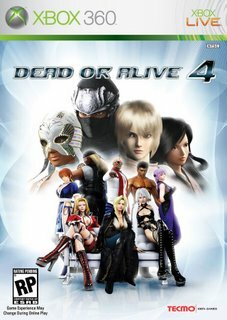 Temco's Dead or Alive webiste still says the Xbox 360 game will be out this holiday season so they have to release it this year right? Due to the reported online issues Team Ninja has ran into trying to get the game released, they decided to push it back an insey-winsey bit further, to December 28th. Will they release it this month? The 5 Xbox 360 gamers in Japan sure hope so. dude this is the best game ever!! luurrveee it hahaha but im not buying it lol hahah i dont even know what this sight is!! !